Taurus Monthly Astrology for October 2018 forecasts that your career and materialist gains at of great importance. Your family is going to take a backseat for some time. Monthly Astrology highlights that Taurus zodiac will have to seek support of others around them in order to make things happen. Assistance will be extremely helpful to achieve anything you desire. It is in your favour to adjust yourself with the surroundings and people for better benefits. Monthly Overview for Taurus predicts that it is going to be an amazing month for Taurus zodiac sign for social activities. This month you will find all the factors causing delay in your achievements will be cleared off and things will start to move. 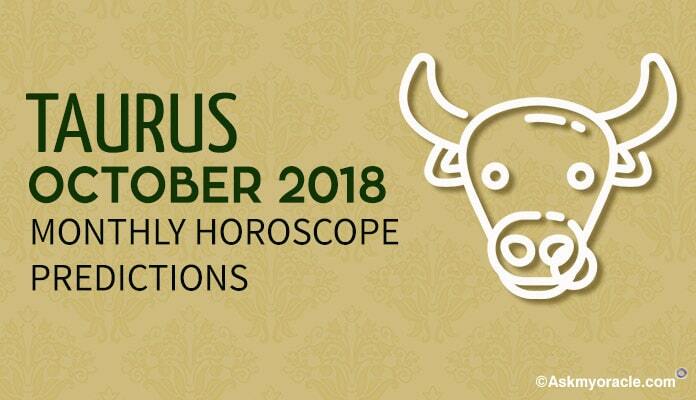 Taurus Monthly Horoscope 2018 for career predicts that you will be focusing hard on your professional like in October. Developments on the professional front will be there. Whatever projects or things were on hold will start moving. 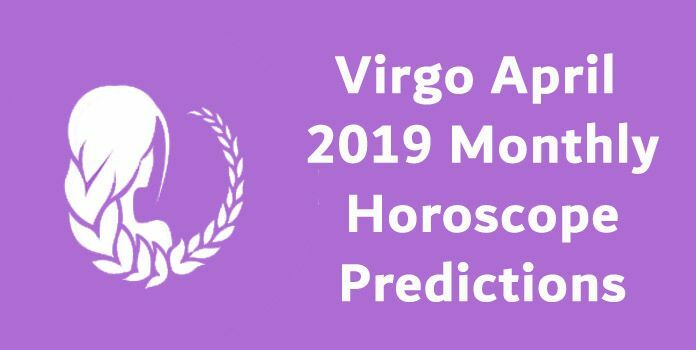 Career Monthly Astrology recommends you to always be open for help from others because without the support of your co-workers, seniors and juniors, it will not be easy for you to enjoy the desired growth in your career and meet your targets effectively. October Taurus Love Horoscope 2018 predicts that equations on love front will be stronger because of the positive impact of Venus. You are blessed with lots of opportunities to fall in love if you are a single. Getting into new love associations will be very easy. Love horoscope for Taurus predicts that you are in no mood to take serious decisions related with your love life. Overall, it is going to be beautiful romantic month for Taurus zodiac as planets are on your side. Taurus Money Horoscope October 2018 predicts that this is going to be a good month for your earnings. Your major source of income in the first half will be your job or business in the latter half, you will have the money coming through your social contacts. 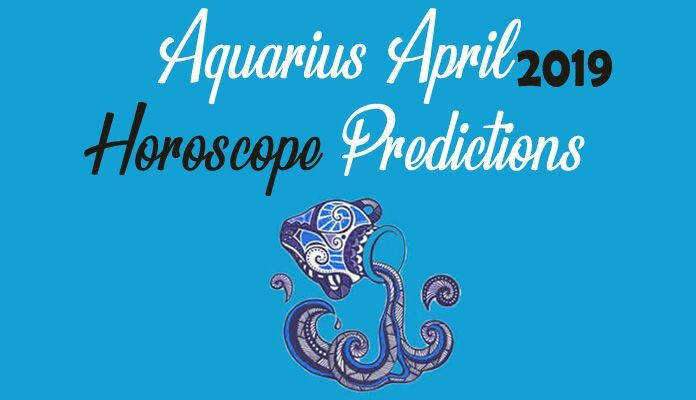 Taurus Monthly Horoscope Predictions highlight that you will be blessed with complete support of your partner or spouse in enhancing your earnings. If you are in business then you will have to spend a big sum of your money on your business associates to have more business coming!!! Taurus Health Horoscope 2018 forecasts that you don’t have to worry about your health this month because your energy levels are high. Make sure that you don’t waste your energy on unnecessary things because in the last week, your body will crave for rest. Eat healthy and take enough rest to enjoy good fitness levels. Mental and emotional health of the Taurus zodiac can be improved by having cordial relationship with your dear ones. Marriage Monthly Horoscope for Taurus for October 2018 predicts it to be a good month for marital bonds because Taurus compatibility will be great and relationship between you and spouse will be smooth. Monthly Astrology highlights that you will have your spouse supporting in all your ventures. This is definitely a good time for Taurus zodiac to plan pregnancy because you are expected to have a wonderful month for your marriage. Monthly Overview for Taurus predicts that you can score well in your studies if you put in little more efforts. Your teachers and parents will be very supportive of you and you must listen to their advice. 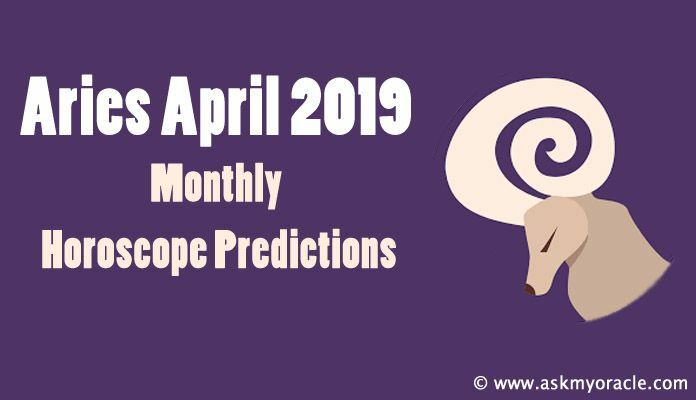 Taurus Monthly Horoscope Predictions foretell that you must keep yourself away from all sort of distractions because they will create a negative energy around you and all your efforts will go waste.